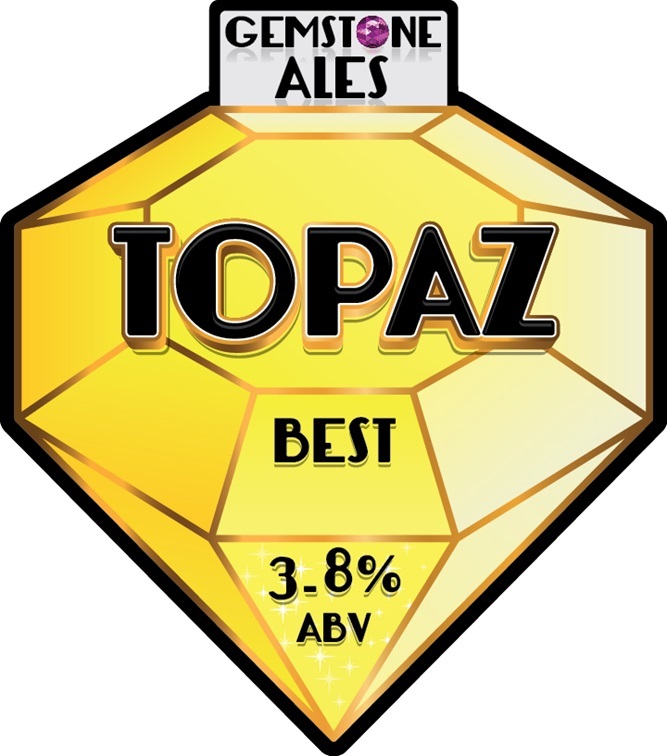 Topaz Best is a traditional session bitter, it is Deep Golden in colour , with the malt and hops combining to give a lingering taste to finish. 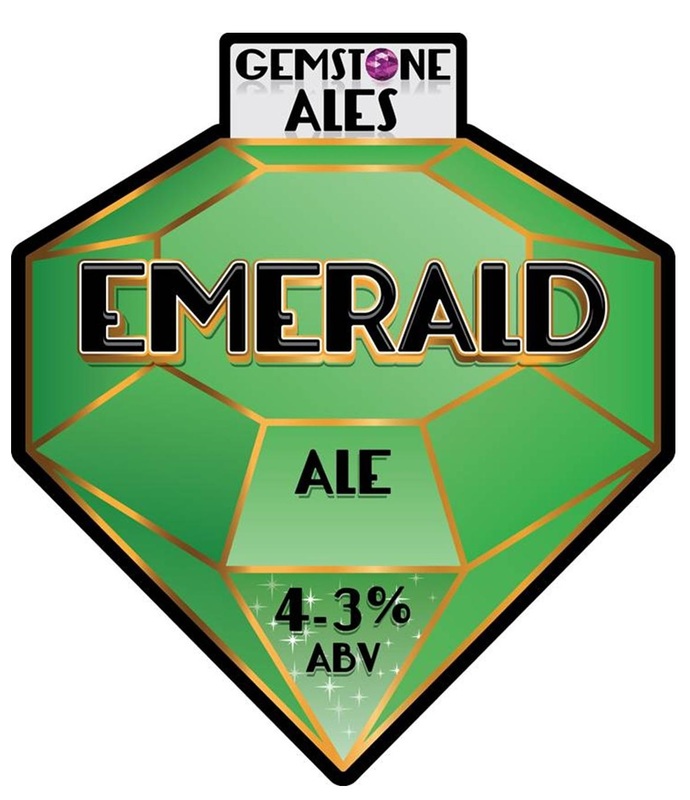 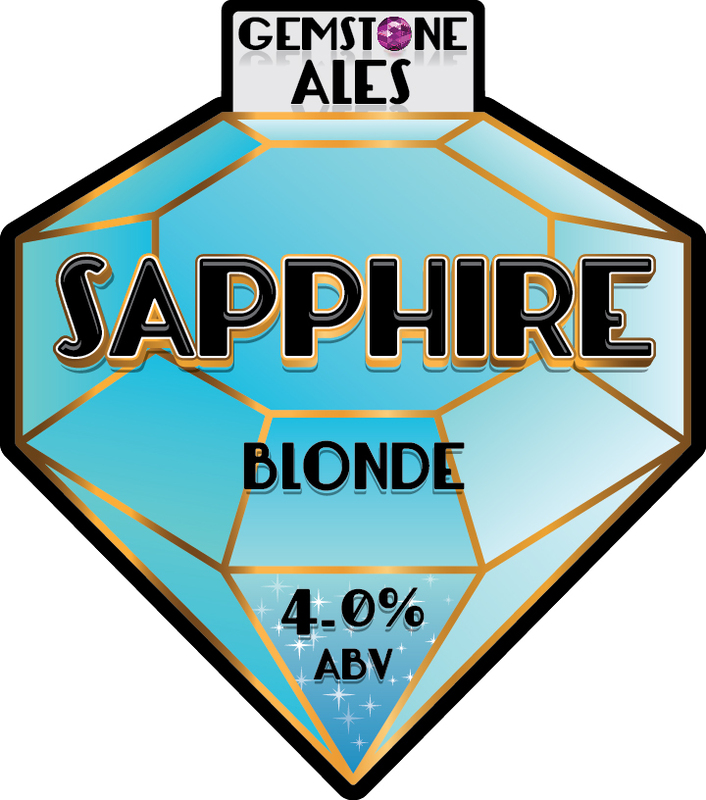 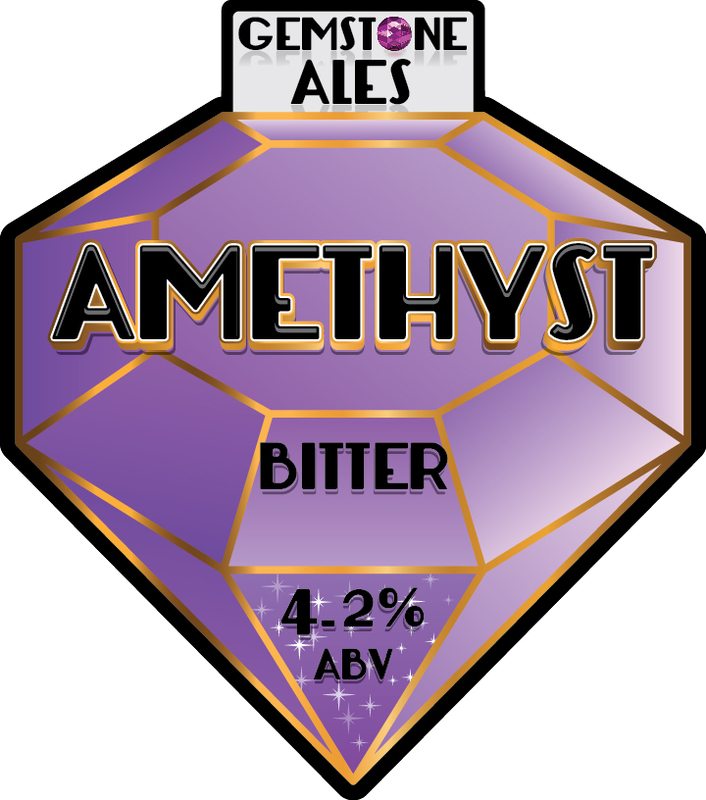 Emerald Ale is Golden in colour and is smooth on the palate, the strength is deceptive as it slips down like a low gravity session beer. 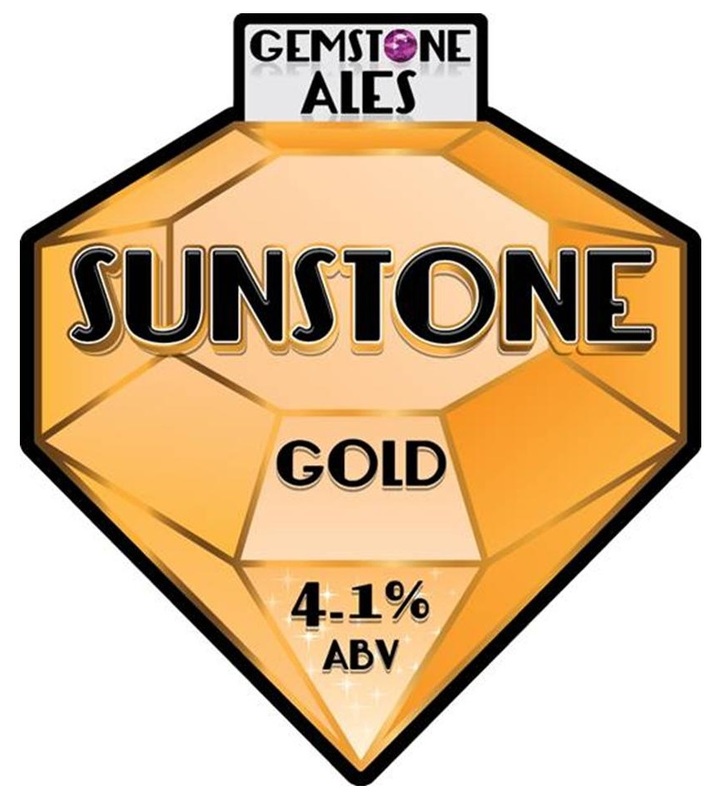 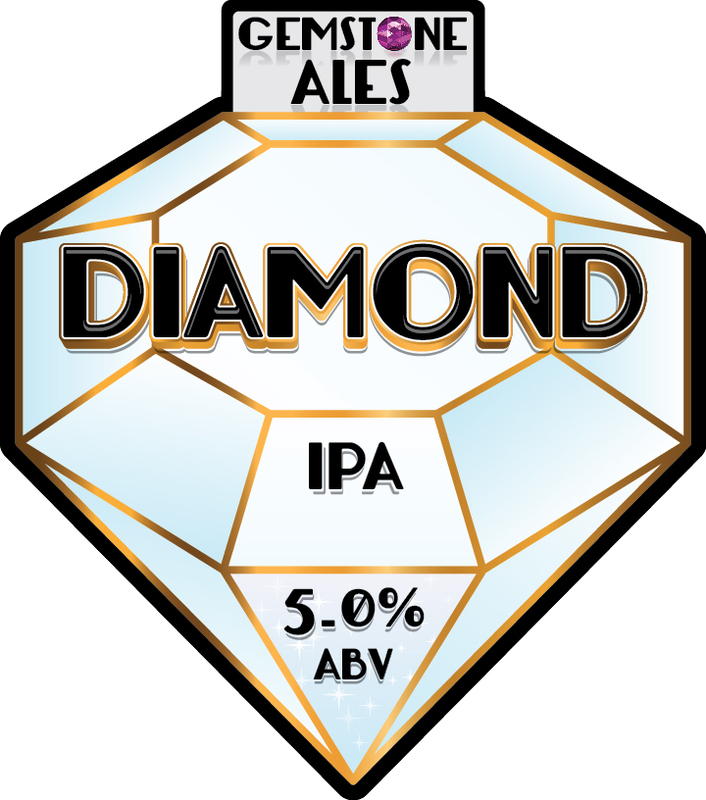 Diamond IPA is deep golden in colour and heavily hopped to follow in the footsteps of Ales transported to the Indian Region in the age of Sail.